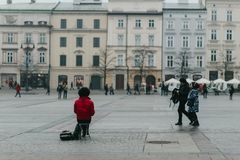 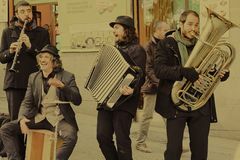 KRAKOV, POLAND - DECEMBER 23, 2017: men playing the flute on the background of the old city Cracow Madrid, Spain; January 6th 2019: Urban buskers playing and singing in live in El Rastro market, the most famous open air market on Hands of a musician. 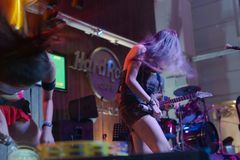 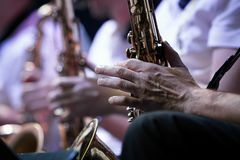 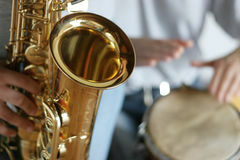 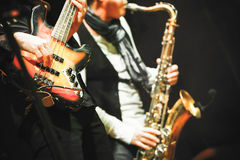 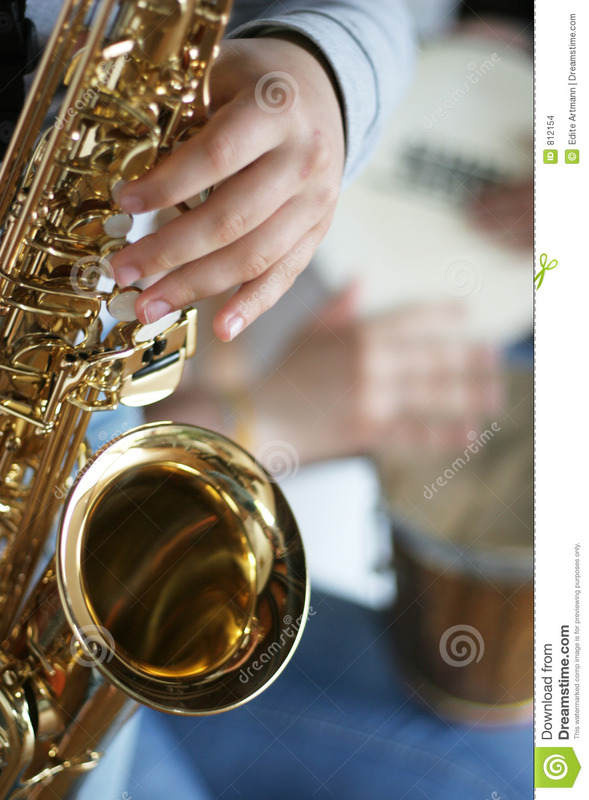 Saxophone players, concert. 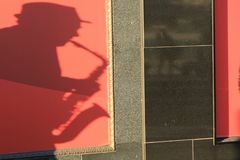 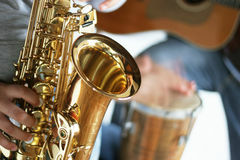 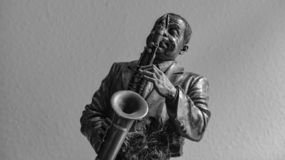 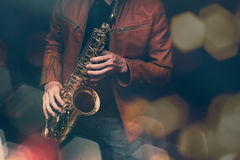 Close-up Shadow of Saxophone Player Yellow Sax player going crazy Bronze statuette of a man who is playing Saxophone Female performer hard rock cafe Small gold saxophone in hands Close-up of a saxophonist playing his instrument, a saxophone.